Home News DJ Last Kobo Premieres ‘Hot Jam Mixtape’. DJ Last Kobo Premieres ‘Hot Jam Mixtape’. The Jam King who is also Ghana DJ Awards nominee works with EIB Network’s Live 91.9 FM and Kasapa 102.5 FM respectively, teamed up with Freelance Publicist Jonilar to make it a reality. 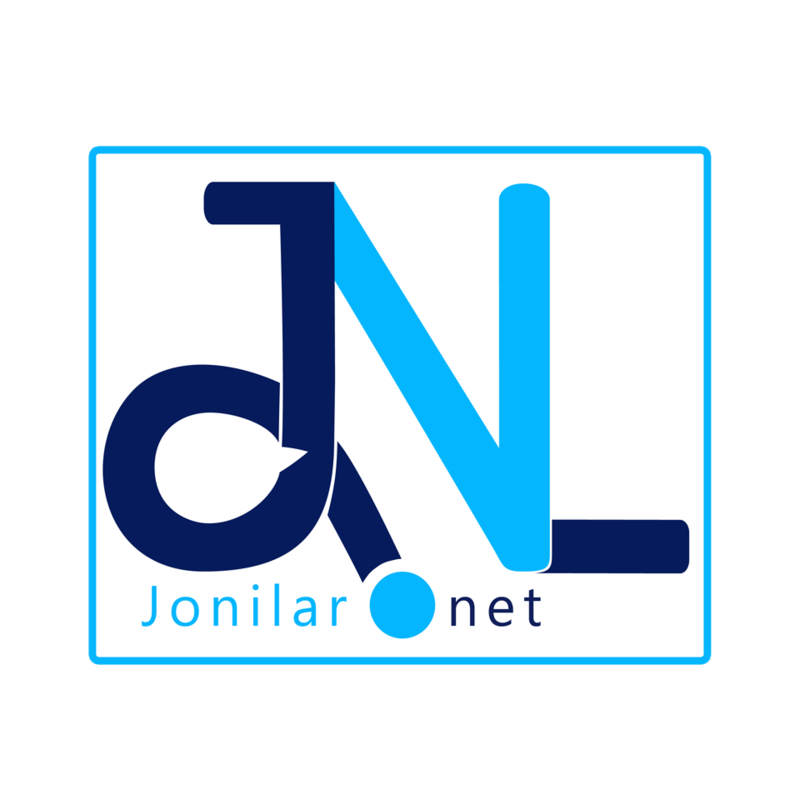 The initiative by both DJ Last Kobo and Jonilar is to project Ghanaian and African music. The songs are well selected to satisfy different shades of music audiences and also to introduce new songs released in each month. The first edition of ‘Hot Jam Mix’ features some of Ghana’s and Africa mainstream and new acts trying to find their way their way through. Enjoy this one and be on the look out for the next episode.